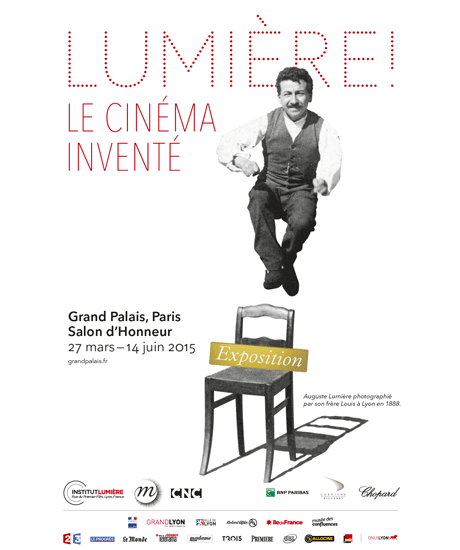 Lumières, Caméra et Action ! 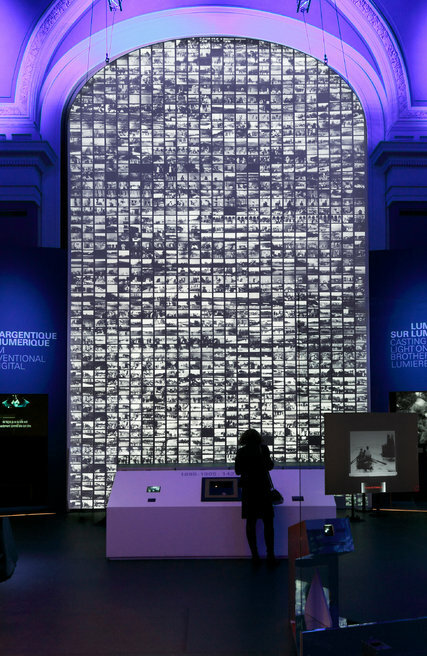 Rachel Donadio, writing in the New York Times, states “Back before Instagram and selfies, before home movies and Kodachrome — and long before the obsessive documentation and online sharing of every moment of our waking lives — there were two brothers from Lyon whose innovations opened the door to the future.” It is appropriate that this exhibit is in Paris, where the brothers held the first paid public screening of their movies on December 28, 1895 at the Grand Café, and where they screened large-format 75mm films at the Universal Exhibition of 1900. Check out this thorough article from the New York Times for an introduction to these inspiring filmmakers, or of course consult the pages in Chapter 2 of Moving Images that describe their place in moving image history.